Comedy | True Endeavors Presents: music, tours, tickets, mp3 downloads, concert pictures, videos, Madison WI. Hey, all you Trampled By Turtles fans our there! Click here to enter for your chance to win a signed vinyl copy of the band’s recently released album, Wild Animals, and a pair of tickets to their September 5 show at Overture Hall! The contest ends at 11:59pm on Monday, August 11. Good luck! 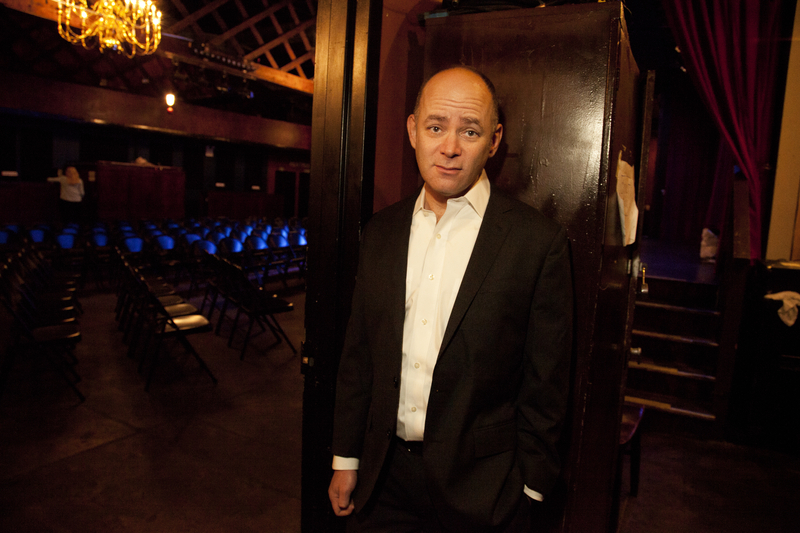 The Louis CK-produced comedy special, The Crowd Work Tour, from deadpan funny man Todd Barry is now available (for a very reasonable $5) via Louie’s site. The special has garnered Barry some excellent reviews, and a chuckle-filled sit-down with Conan, but if you’re more inclined to see his off-the-cuff interactive performance performance in-person, you’ll get your chance tomorrow night (Thursday, April 17) at the High Noon Saloon as The Final Crowd Work Tour rolls into town. 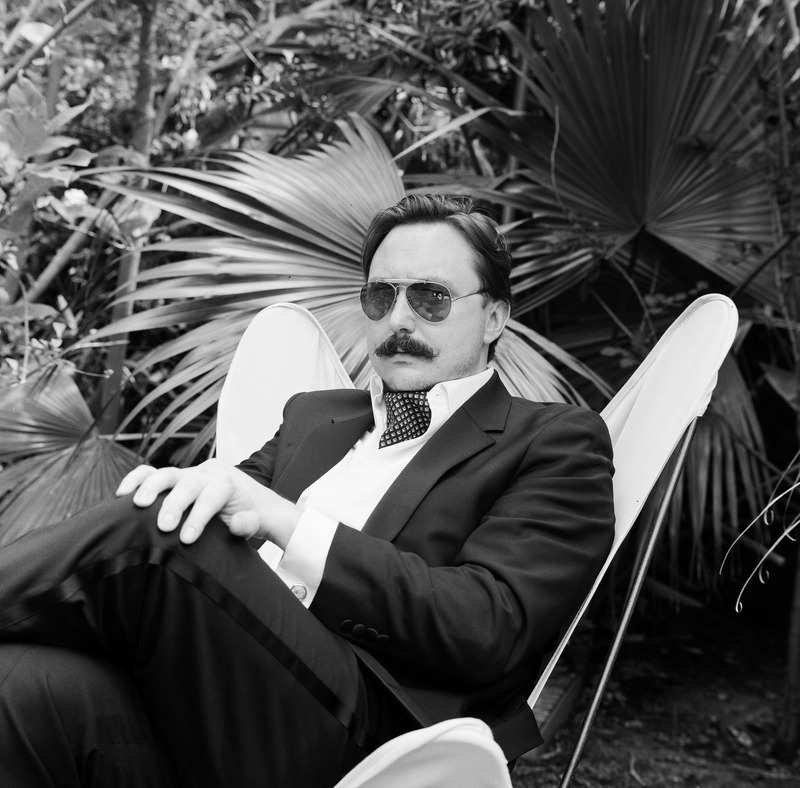 Get your tickets to see Barry with support from local comedian Bryan Morris here. Tickets on sale today (Friday, February 28) through our Music Calendar at 10am. 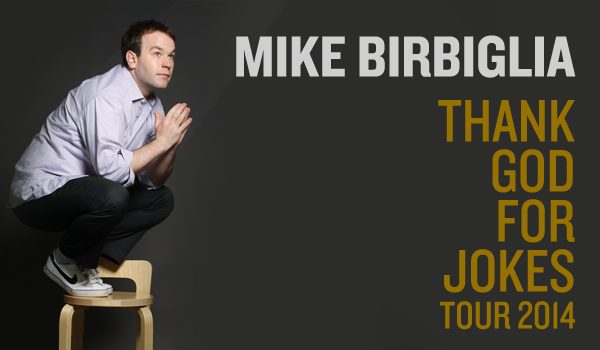 Second Mike Birbiglia Show Added Due To High Demand! We have exciting news for all you comedy fans in town: due to high demand, in addition to his already-scheduled March 7 show, we have added a second Mike Birbiglia performance to the evening! This new, late-night show will begin at 10:00 pm. Tickets will be available through our Music Calendar this Friday, December 20, at 10:00 am. Head on over to Reddit at 1:00pm today (Tuesday, November 26) when an AMA question-and-answer post with comedian Mike Birbiglia will go live. Just sign in to ask the funnyman whatever your heart desires, and don’t forget to pick up your tickets to see him in Madison at the Capitol Theater on March 7. Tickets on-sale through our Music Calendar Friday november 22 at 10am.